Luxury rental living is coming to downtown Toronto. 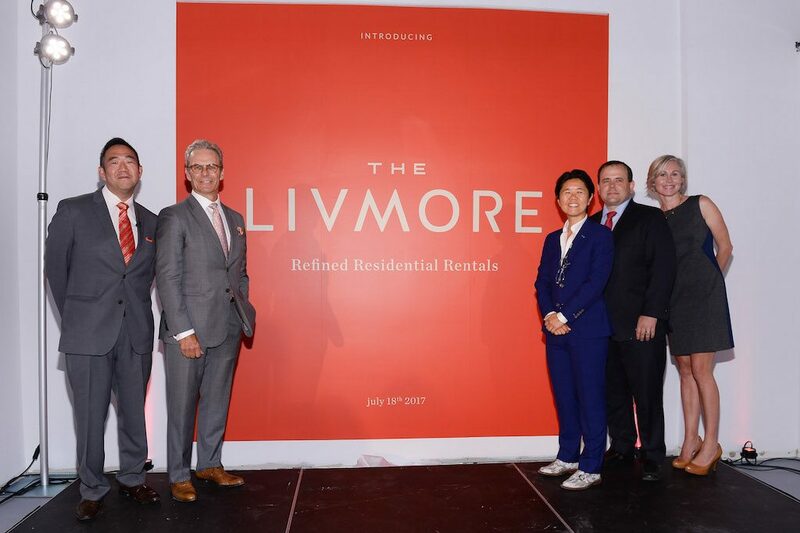 On Tuesday, GWL Realty Advisors’ unveiled its flagship purpose-built rental project The Livmore at the southeast corner of Bay Street and Gerrard Street. To evoke the free spiritedness of renting, the launch also included Canada’s first ever interactive hoarding display. Designed by Page + Steele, The Livmore features 595 rental units, each complete with an ensuite washer and dryer. Accommodating different family sizes, the apartment building will include one-, two- and three-bedroom units, studios and two-storey penthouse lofts. The building also features panoramic views of the city from the Sky Lounge on the 26th floor. With current record low vacancy rates in Toronto’s purpose-built and condo rental markets, City of Toronto Councillor Kristyn Wong-Tam says the city is in need of more supply. “Toronto has been a bit of an unbalanced scale so far where we actually had far more condominiums built and not enough purpose-built rentals. So, this particular project introduces that,” says Wong-Tam. Launched with the tagline “Lease is More,” tenants at The Livmore won’t have to deal with the financial stress of homeownership, which often includes a mortgage, interest rates, property taxes and maintenance fees. “It provides you with much more flexibility and also you get a professional [property] manager,” says Paul Finkbeiner, president of GWL Realty Advisors. To symbolize the excitement of freedom that renting provides, GWL unveiled an 8-foot high interactive hoarding display at the building launch on Tuesday, July 18th. The project is the first of its kind across the nation and runs along two sides of the construction site, featuring an elongated xylophone and drums, a word puzzle and funhouse mirrors that people passing by can touch and play with. At the launch, Real Estate Analyst Alex Avery also discussed the benefits of renting compared to homeownership. Unlike a standard old rental apartment building, Avery says projects like The Livmore offer a new type of luxury rental housing that can suit anyone’s needs. “I think that renting is a form of housing that can fit your lifestyle extraordinarily well. If you need flexibility, if you like to travel [and] if you don’t happen to be particularly handy,” says Avery. 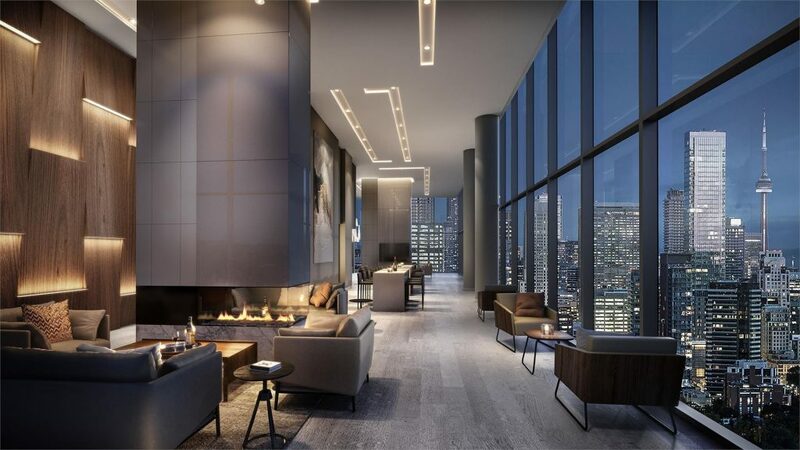 Offering luxury finishes like a condo development, The Livmore boasts contemporary interiors designed by Cecconi Simone. The modern kitchens include composite quartz countertops, stacked glass tile backsplashes, undermount sinks and energy-efficient appliances. The hotel-style bathrooms have porcelain vanity sinks and chrome faucets, backlit mirrors with medicine cabinets, and in most suites, a tub and/or shower with full-height ceramic tile surrounds. Creating a convenient lifestyle for residents, The Livmore will also have building amenities such as an outdoor terrace with fireplaces and barbecues, a 1,000-square foot party room with kitchen facilities and a games room. Residents will also have access to a state-of-the-art fitness facility equipped with a yoga room and a dog spa. Incorporating sustainability, the LEED Gold-targeted project will include a rough-in for potential future vehicle charging stations and designated car share parking spots. Located halfway between the Financial District and Queen’s Park, The Livmore has an abundance of nearby amenities. 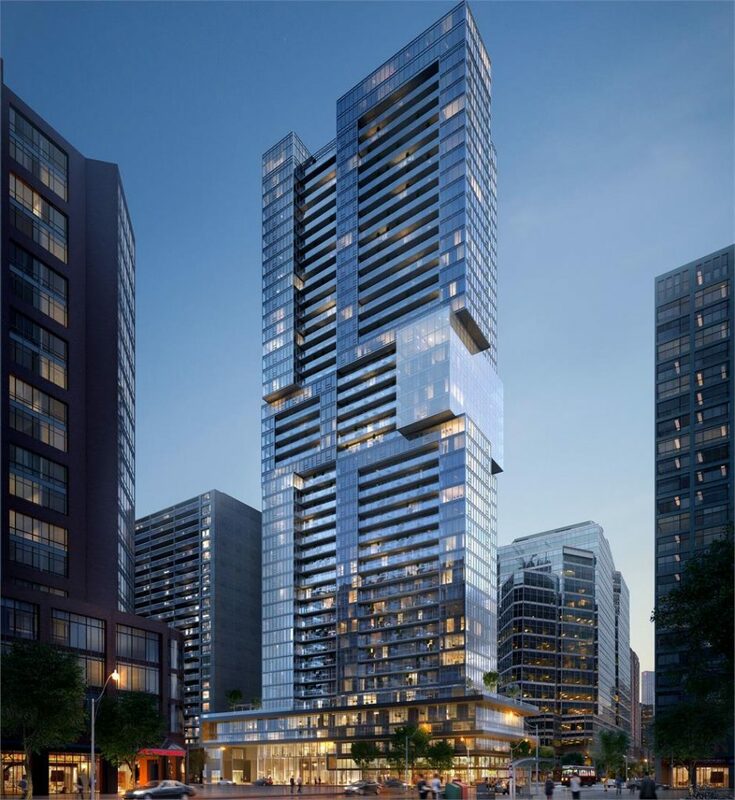 Within walking distance, residents can access shopping centres, restaurants and museums, including the Eaton Centre, high-end Yorkville boutiques and the Royal Ontario Museum. Many schools are also within close proximity, such as The University of Toronto and George Brown College. For travelling around the city, the building is also a quick walk from the College subway station. The Livmore is currently under construction and is slated to be completed in late spring 2018. To receive more details visit thelivmore.com.